Photo submitted to Times Observer Nancy J. Shattuck and Bill Soffel. 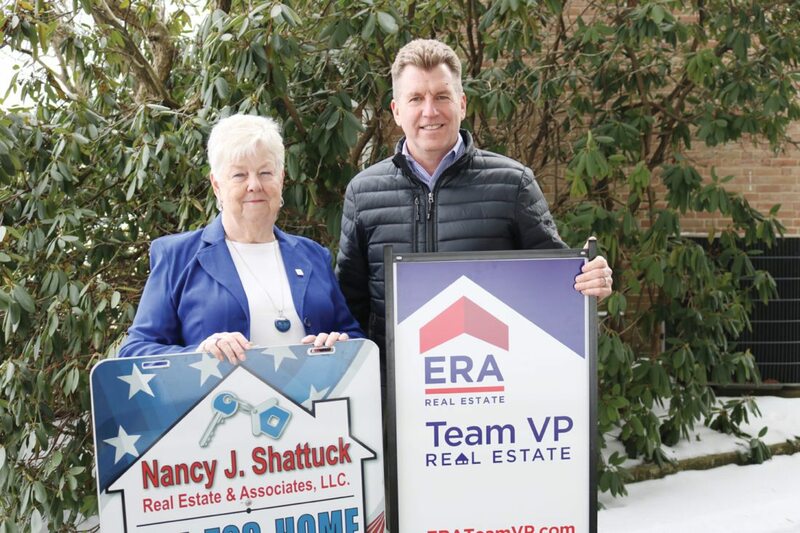 Local real estate firms Nancy J. Shattuck Real Estate of Warren, and ERA Team VP Real Estate, headquartered in Chautauqua County, N.Y., with a location in Warren, have announced the merger of their operations. The combined firm will conduct business as ERA Team VP Real Estate with the Warren office relocating to the site of Nancy J. Shattuck’s firm at 333 Jackson Run Rd, Ste. 2, Warren. To support the continued growth and achieve the full potential of this merger, this combined organization will continue to leverage the suite of digital tools and best-inclass infrastructure provided by the ERA brand. 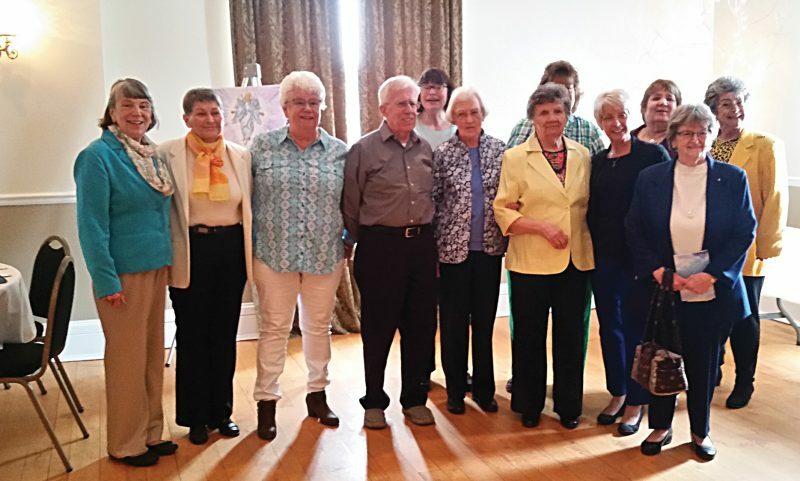 It will also continue to build on both families’ long history and track record of serving the needs of families looking for homes at pivotal moments of their lives. ERA Team VP Real Estate operates nine other office locations, including Ellicottville in Cattaraugus County, Cuba in Allegany County and Bradford in northwestern Pennsylvania.